Hey, readers. Ellie here from the MOSHI MOSHI NIPPON Editorial Team. 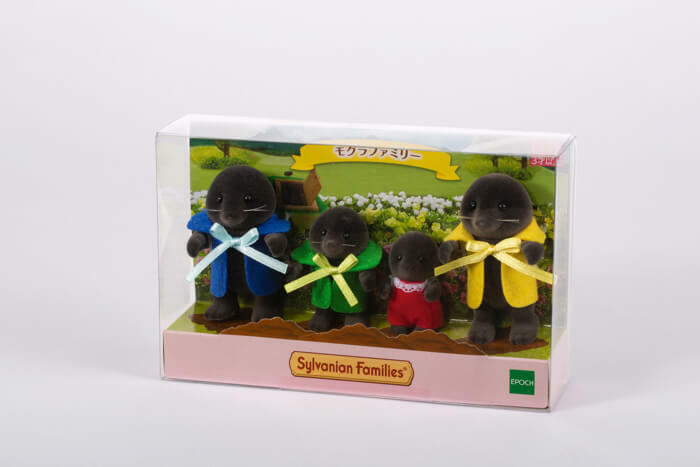 Sylvanian Families is a line of adorable palm-sized Japanese anthropomorphic animal figurines, cute houses and furniture. 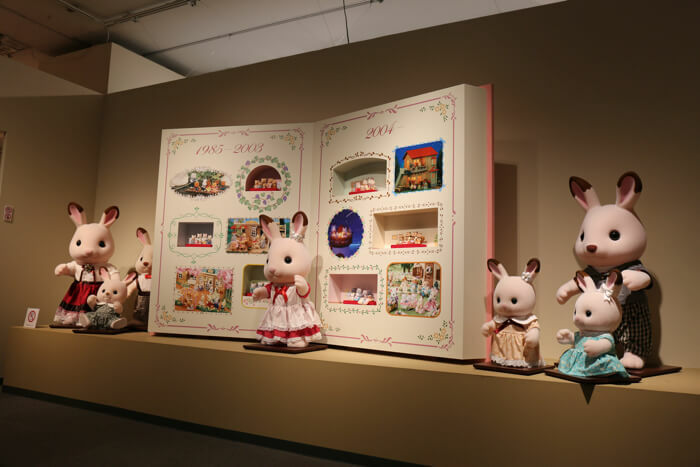 The first ever exhibition for the franchise with over 1,000 items is currently being held at Matsuya Ginza until March 25, so I paid it a visit. 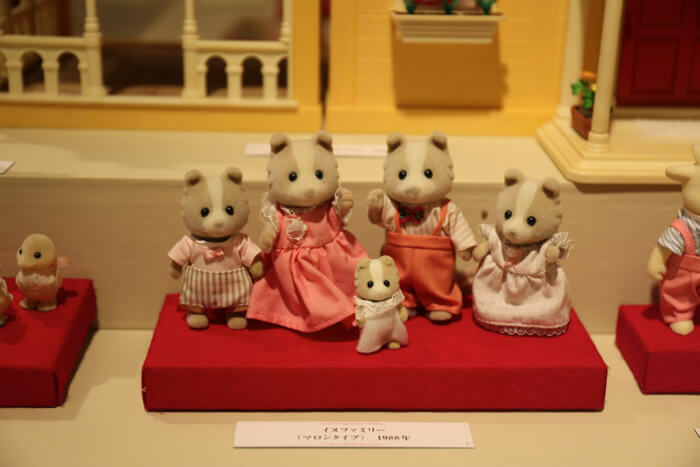 I often played with Sylvanian Families when I was small. I was excited like a kid to see just what kind of exhibition it was going to be. 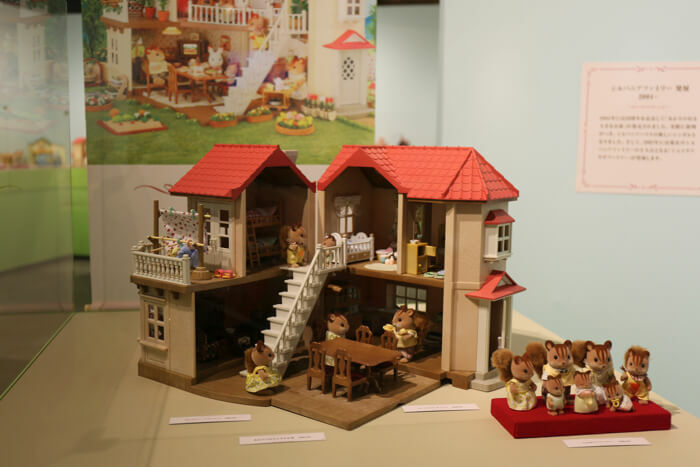 At the exhibition you get to look back over the entire history of Sylvanian Families. The series was first released in 1985 with a family of nine animals, one house and eleven pieces of furniture. 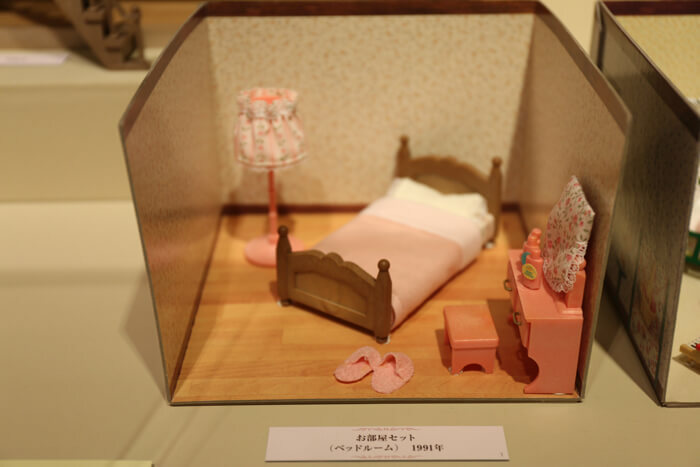 It took inspiration from European doll houses and was turned into something that was better for the Japanese market for children enjoy. As time has gone on, the line-up has grown to develop Sylvania, the village in which the series is set, even bigger. To date there are around 70 families, 100 houses, shops and more. 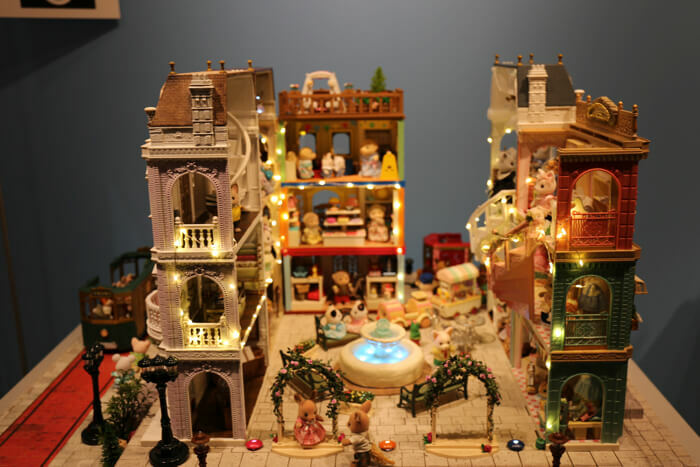 Today, not only can you play with and decorate your toys, you can also handmake their clothing and arrange the houses and furniture to create your own personal world. And there are a lot of people doing this! I saw lots of cute furniture that sent me on a nostalgia trip. 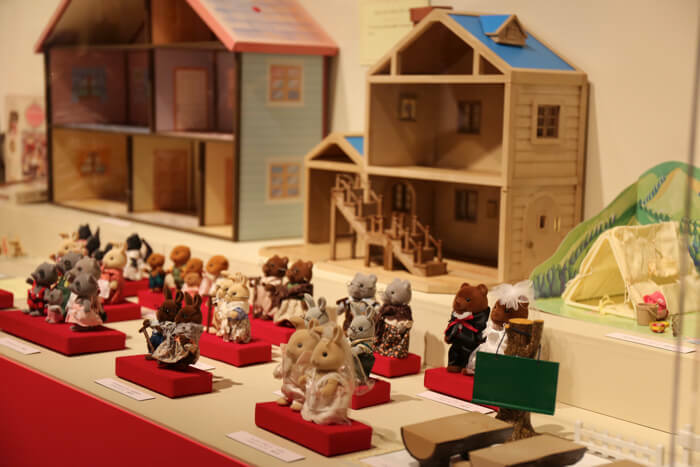 The items on display at this exhibition focus on those sold in Japan, but Sylvanian Families is loved by people in over 60 countries and regions. The worldwide total of dolls sold exceeds 150 million. 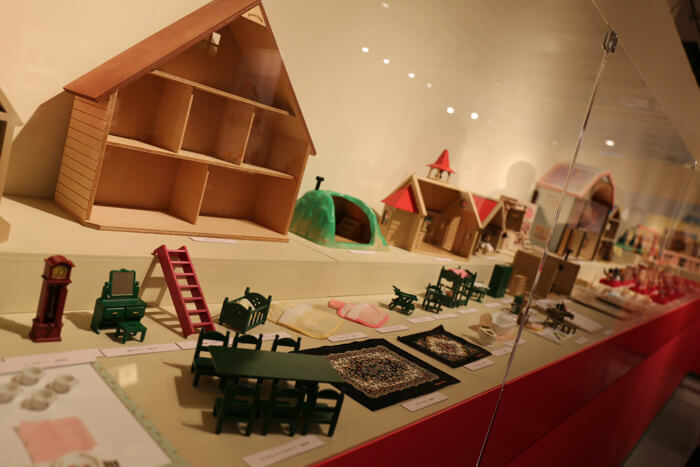 Many other collaborative works are also on display here besides those with doll house makers. 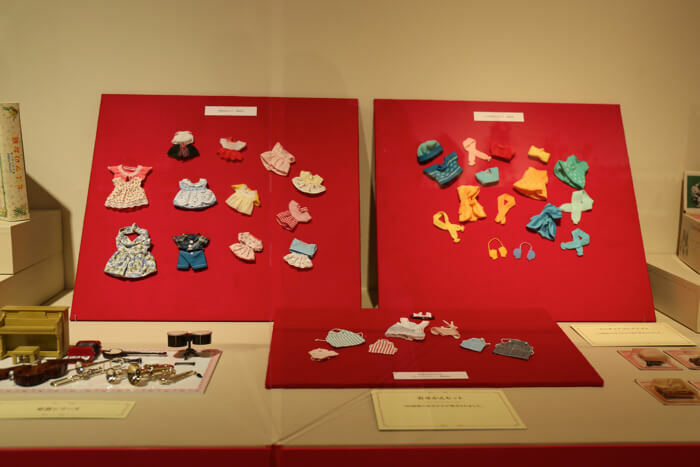 This photo here is from a doll contest carried out by students of Bunka Fashion College in Tokyo. 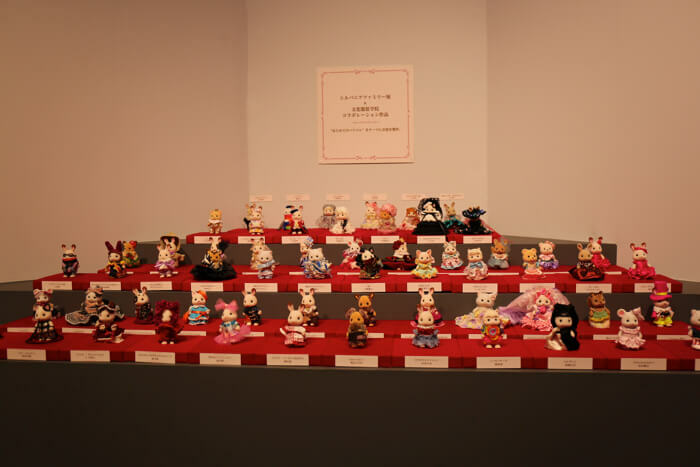 There are 60 dolls on show. 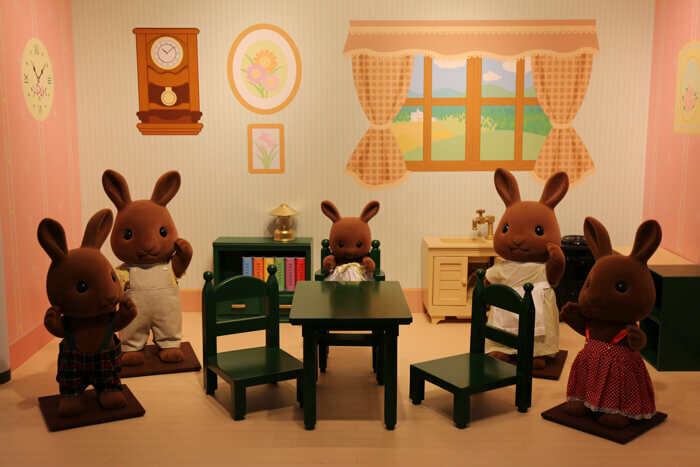 After getting your fun fill of Sylvanian Families, there’s also a photo spot prepared where you can have your photo taken to make it look like you have shrunk and entered the world of Sylvanian Families. And you mustn’t miss the exclusive products and merchandise on sale! There are about 250 items to choose from you can’t get anywhere else such as stationery and other miscellaneous pieces. 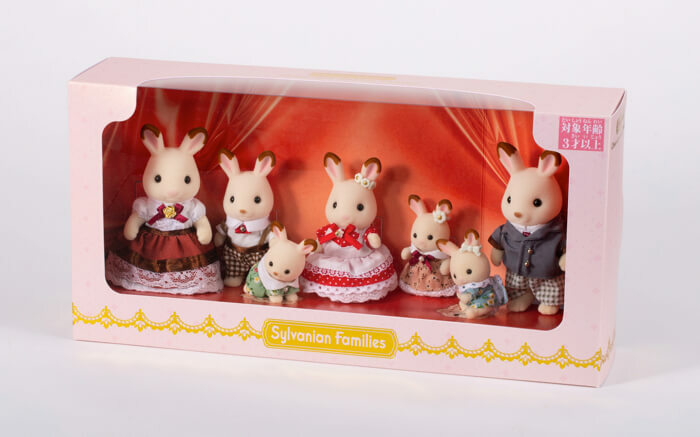 34 years on, Sylvanian Families continues to charm kids and adults alike. If you’re in Tokyo this month then be sure to visit.